(P1) A company is paying workers to sleep. Employees will get $300 a year extra if they sleep more than seven hours a night. The company said workers will work better if they sleep well. The company will then do better. Workers record their sleep using a wrist monitor. They can also write down how long they sleep every night. (P2) Not sleeping enough is bad for our job. The average U.S. worker loses 11.3 working days of work a year because of not sleeping enough. The US economy loses $63.2 billion a year. 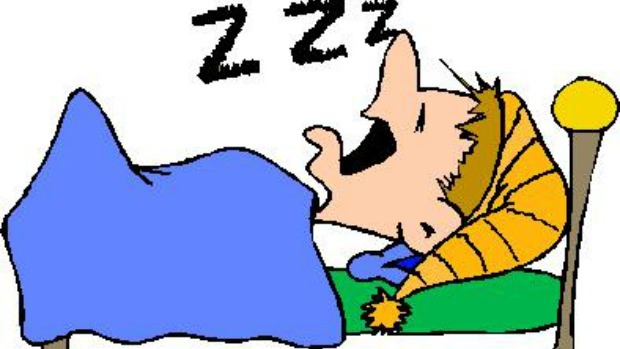 A European study found that workers who sleep less than seven hours per night do a lot less work. 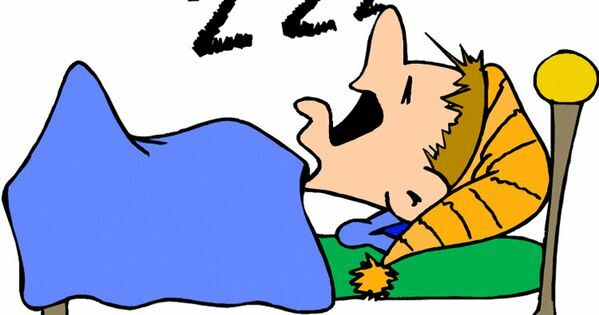 People who sleep eight hours do more work. Do you get enough sleep? Why or why not? Would you like to get paid to sleep? Why or why not? Could you sleep wearing a wrist monitor? Why or why not? How much more pay will workers receive for sleeping? Which 2 ways can employees keep track of their sleep? WILL INTERNATIONAL LOVE HELP YOUR LANGUAGE SKILLS?